During our last blog post, summer was just approaching and now it is here! Those of you who are realizing now that spending the season at home might not be the best option got lucky! 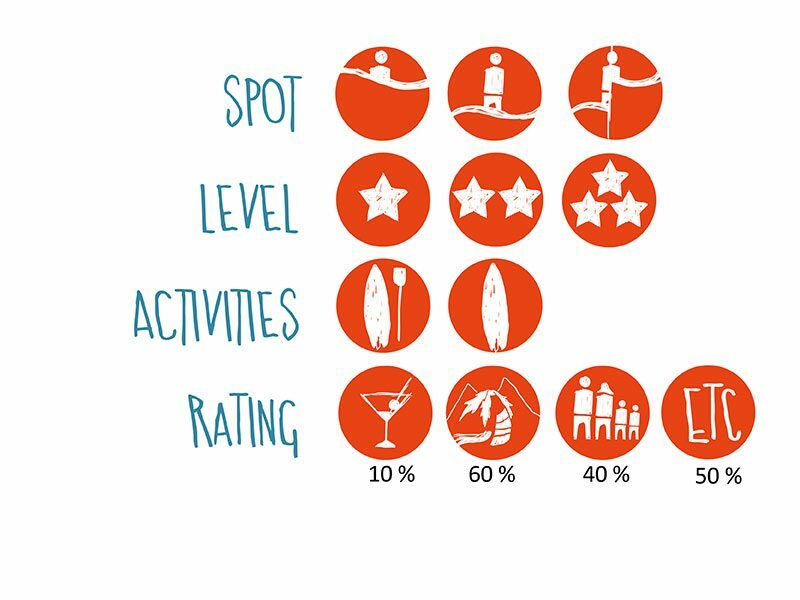 The following post displays an overview of the best kitesurfing destinations in July, from the classic spot of Egypt to the exotic one in Sri Lanka. A stunning flat water lagoon and wind-proof, comparable to a long season in Brasil. 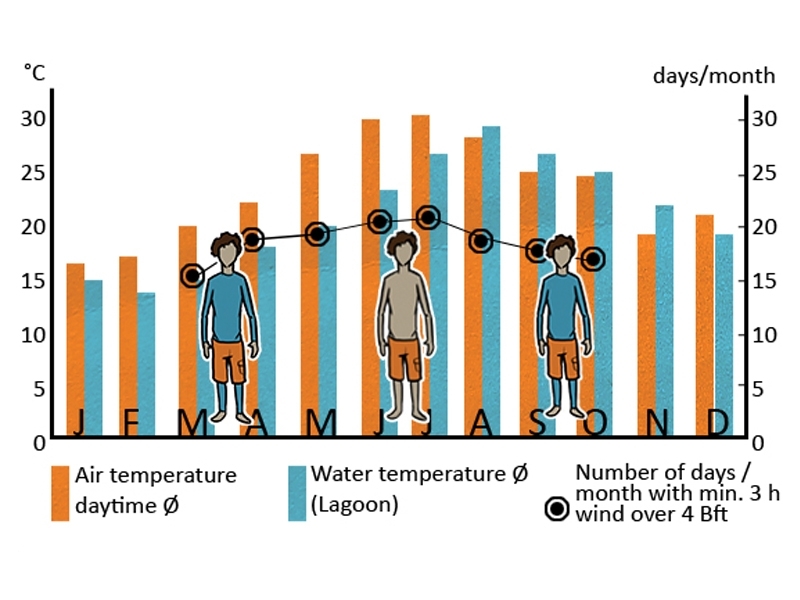 Actually two seasons: from May until October and from December until March. 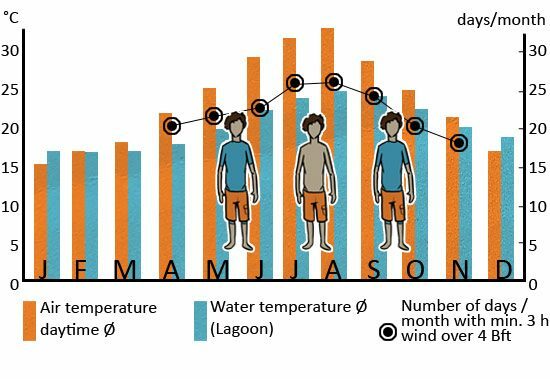 In the summer season, the wind blows from the south-west with 16-33 knots, sometimes a little gusty and most of the times nonstop. The main spot during summer is situated just a short trip by car at a small headland. 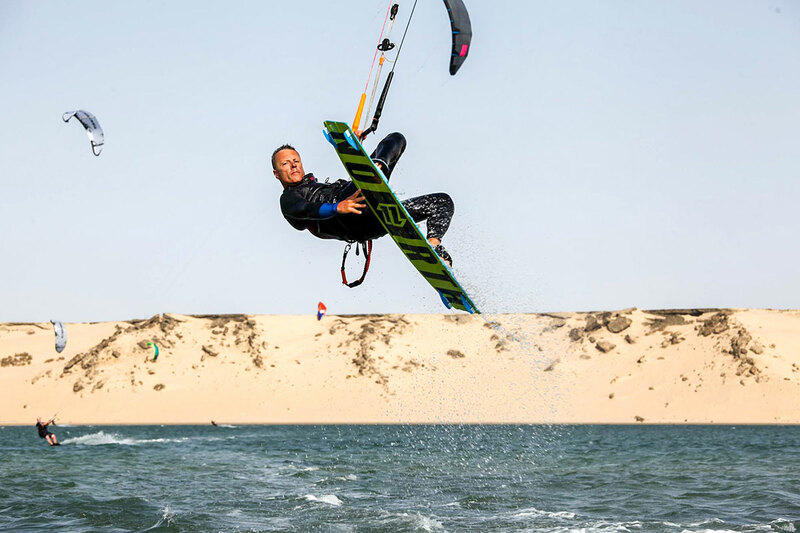 Advanced riders can (depending on the wind direction) launch directly in front of your booked accommodation and ride downwind to the KiteWorldWide spot. 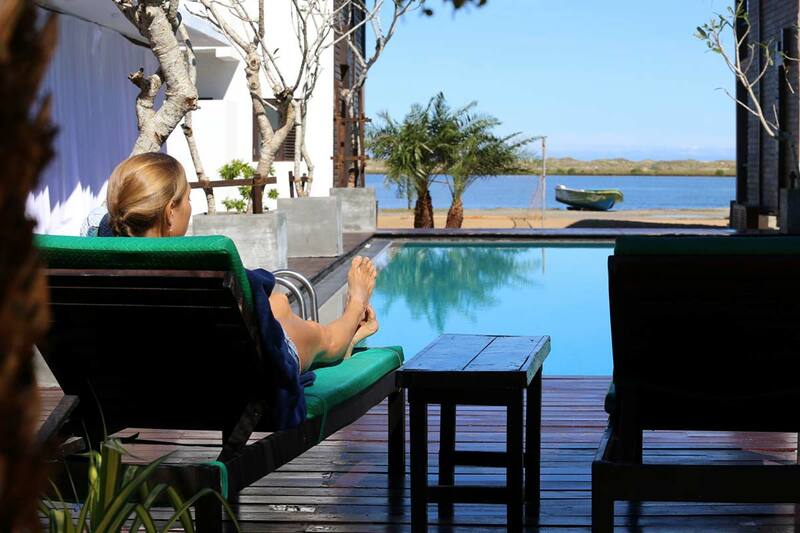 A lodge directly located at the lagoon with comfortable rooms on a high standard and a swimming pool in the backyard. Modern bungalows which are still integrated into the surrounding landscape, each with 4 comfortable rooms. An own restaurant area and a chill-out corner and different loungers, sun chairs and hammocks are also there. Thanks to the large shallow water area and the stable wind direction the spot is perfect for beginners. There is enough space in the lagoon as the number of students and storage slots are limited. This is why neither beginners nor advanced kiters feel restricted. Right at this spot, there are indeed three things that we haven’t seen in Egypt anywhere else: Accommodations right at the spot (even on the kite school area), the limited guest number for more space on the water and kiting at low tide. In Seahorse Bay you can choose between two different accommodations, all situated within short walking distance to the Kite Club. 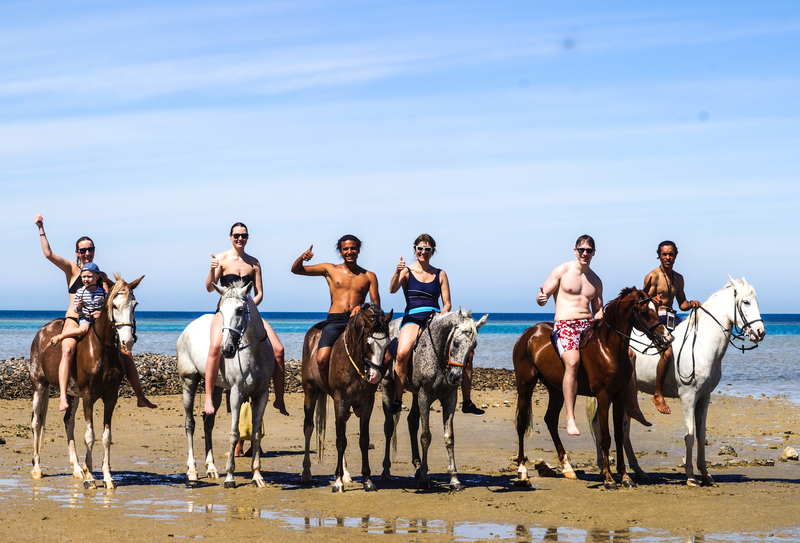 Whether you prefer half board, full board or all inclusive, at Seahorse Bay you can find it all! 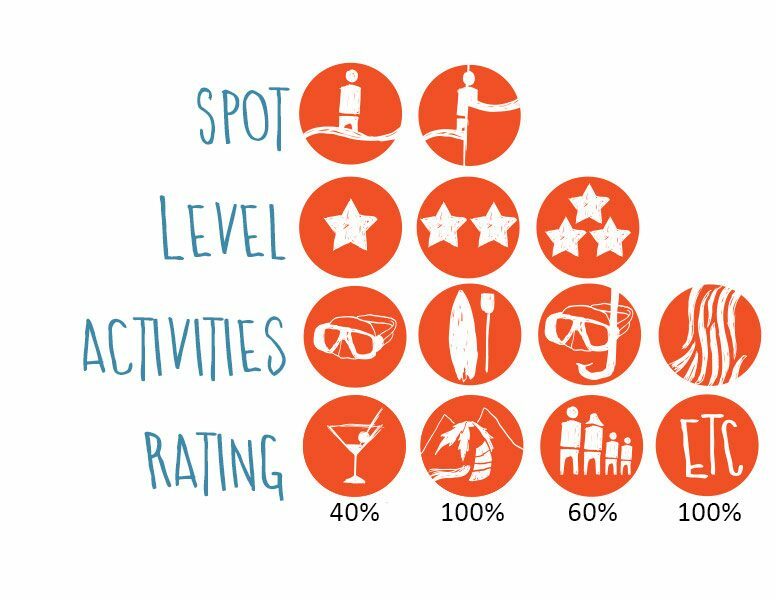 From the Kiteclub you can easily and literally go from “bed to board”. 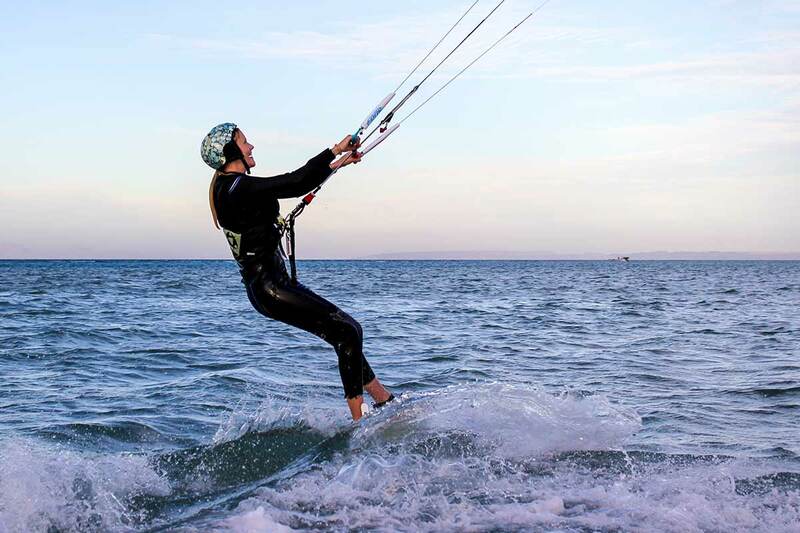 Djerba is the perfect kitesurf destination for beginners and intermediates, as the vast lagoon will offer plenty of space to practice. 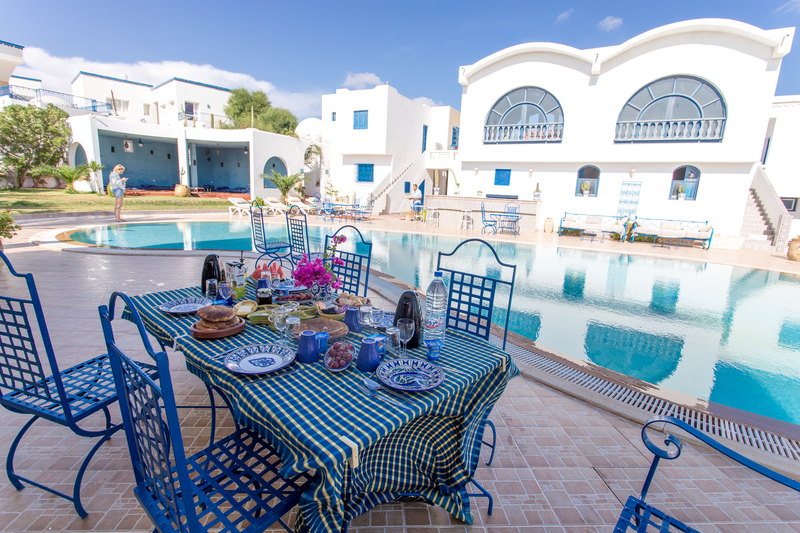 Djerba is also ideally suited for family trips; our KiteWorldWide Kite Village features spacious family apartments, as well as a pool for kids to play around and swim in. There are also a variety of other fun activities on this island. 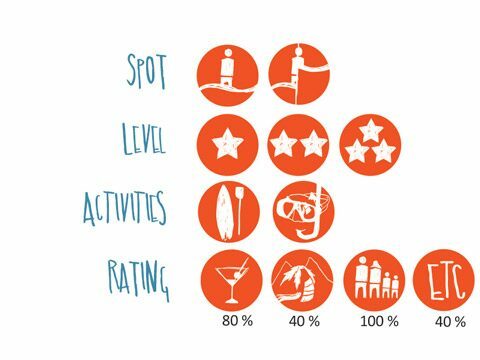 But of course, kitesurfing is still the #1 focus. 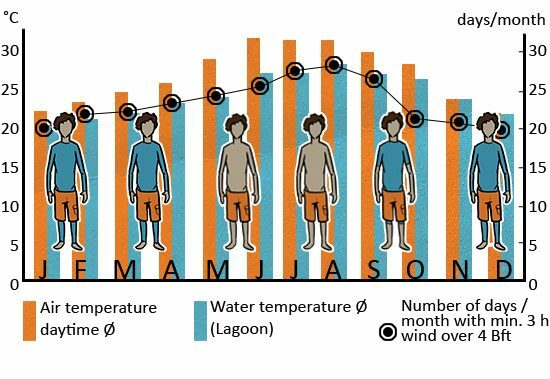 Our massive lagoon on Djerba is quite shallow and stays warm all year – you might want to bring a wetsuit just in case but chances are, you won’t need it. 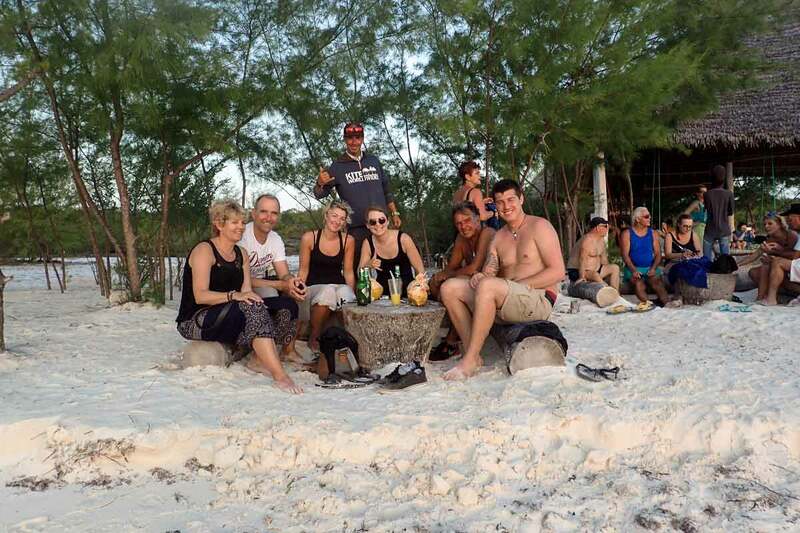 After a successful session, you can kick back at the village, enjoy a good dinner and look back on the day with the other guests while having a cold beer. 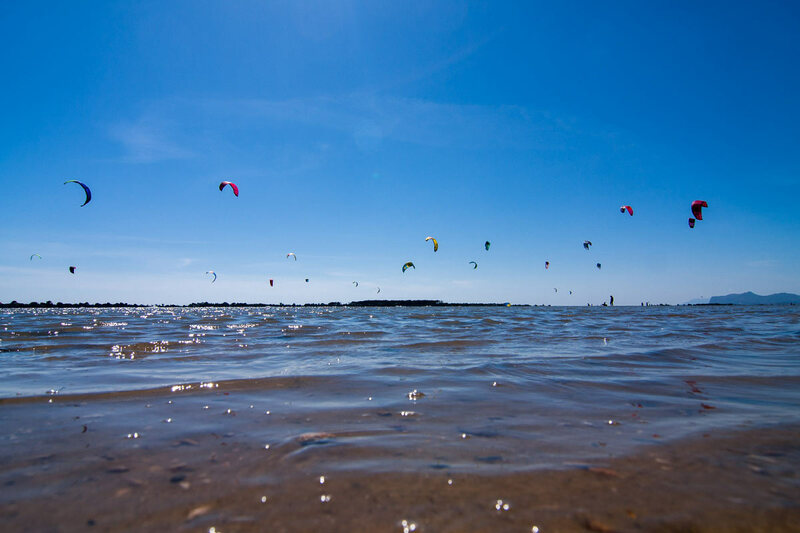 Directly at the KiteWorldWide Villa Camp, you will find the kite lagoon, which makes flat-water fans hearts’ beat two times faster and enables beginners to quickly make their first meters on the board. 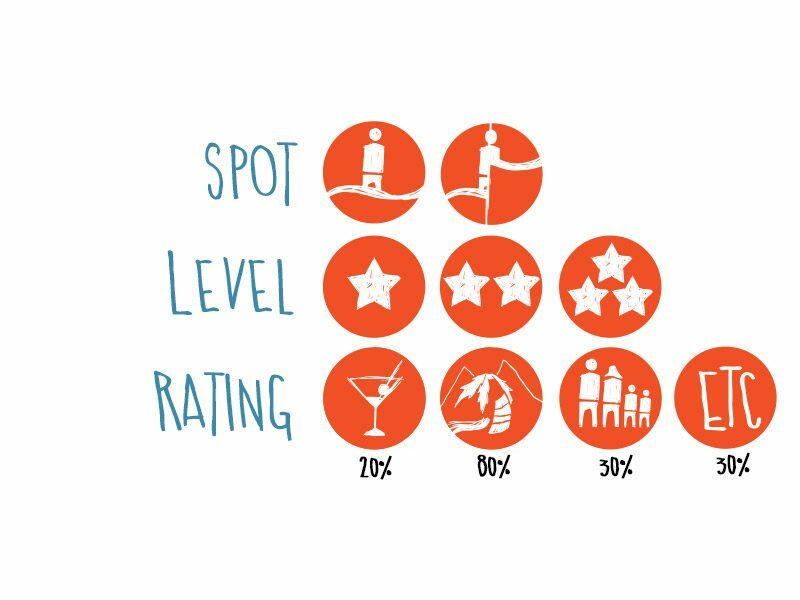 The spot is influenced by the ebb and flow, yet the low tide still leaves the lagoon with sufficient water and space for everyone. 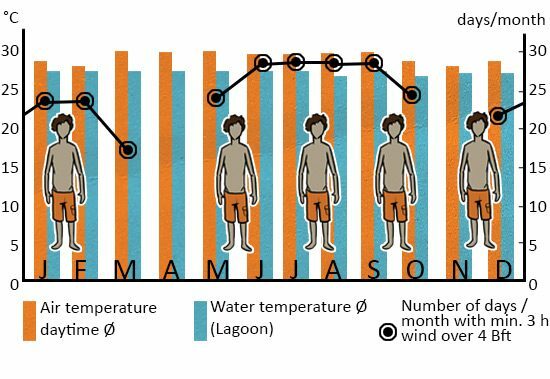 Depending on the tidal level you will have a 150m to 300m wide shallow water area just in front of the KiteWorldWide center. This is where 90 % of you will spend most of the time. The ground is sandy without any disturbing rocks or corals and the wind blows constantly and side-shore from the left. Thus, this spot offers the maximum of safety for beginners and ideal conditions for freestylers. Even during the main high season, when the mass kite camps located about 1,5-2km away on the other side of the lagoon are full, you will always find enough space here. 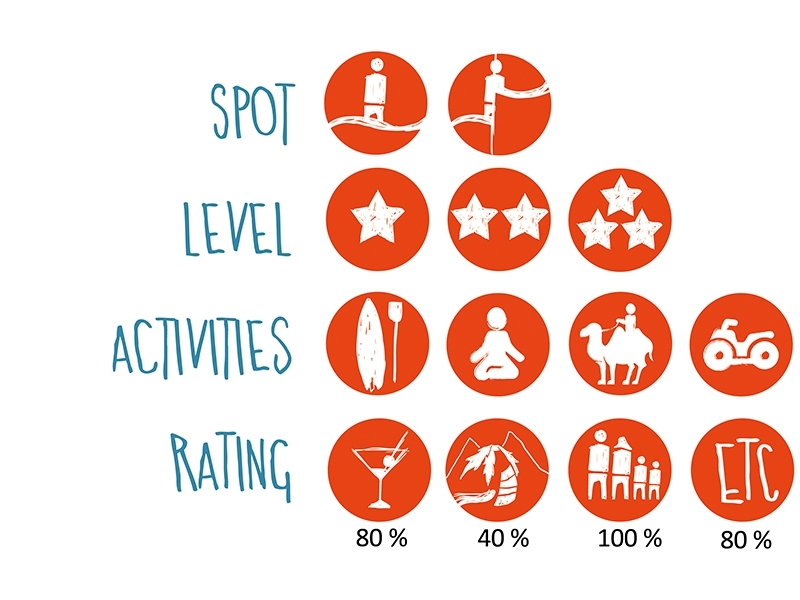 Forget everything you’ve ever heard about the rudimentary camps in Dakhla. 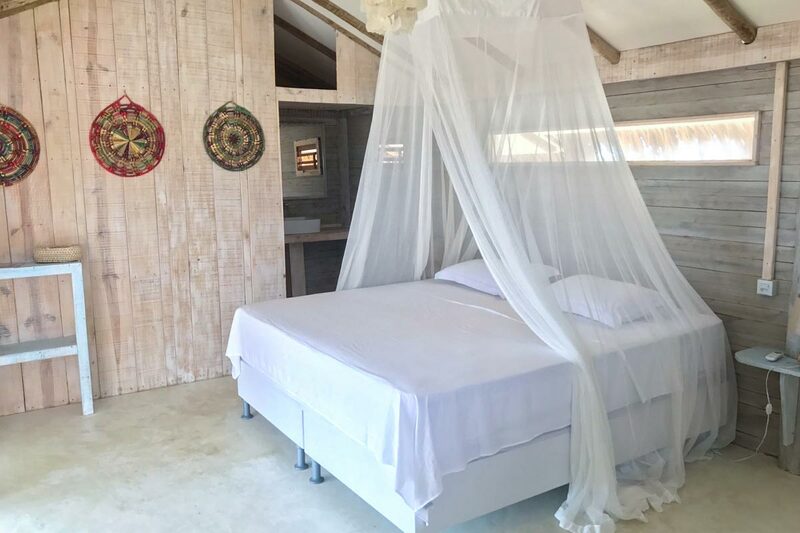 The brand new KiteWorldWide Villa Camp offers you comfort and luxury. Each bungalow looks like a small private villa. 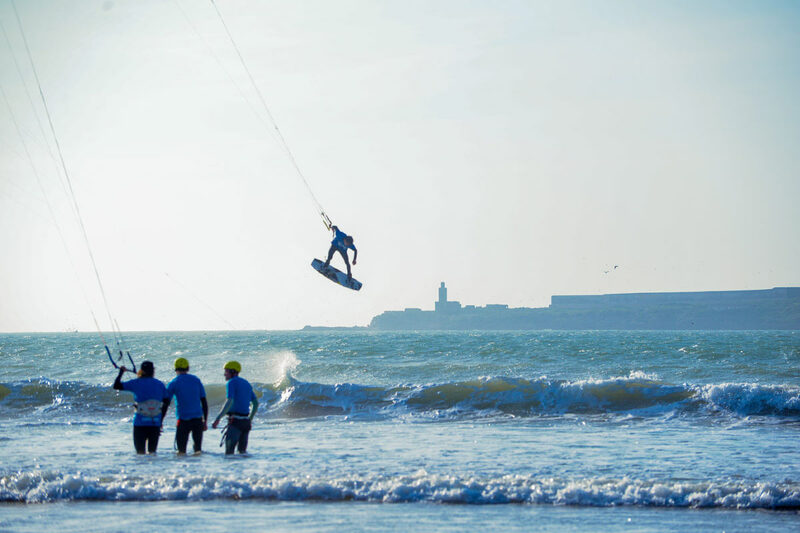 The Essaouira Bay is the first destination for everyone — beginners and advanced kitesurfers alike! A huge, ca. 4 km long and up to 800 m wide, crescent-shaped sandy beach with wind from the right is the basic ingredient for a perfect kitesurf vacation. 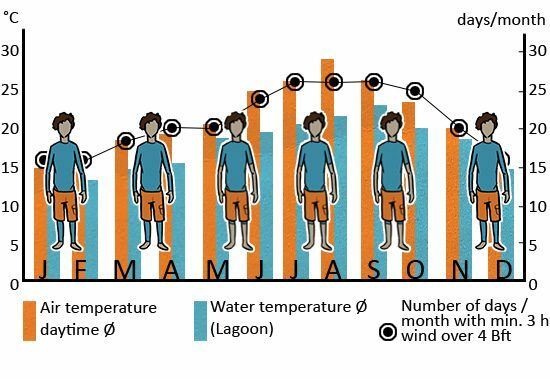 From April to October, the strong, dependable winds, strengthened by thermal effects, are accompanied by reduced swell and, therefore, smaller waves. 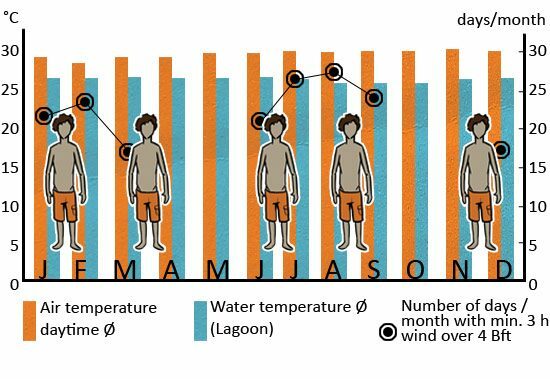 During this period, the wind comes down out of the north and is side shore or side onshore. Since the bay is bent, it is especially safe, because you always end up back on the sandy beach without any obstacles. Further out you’ll find waves at regular intervals, so you always have time to prepare for the next run. It’s even perfect for wave beginners. 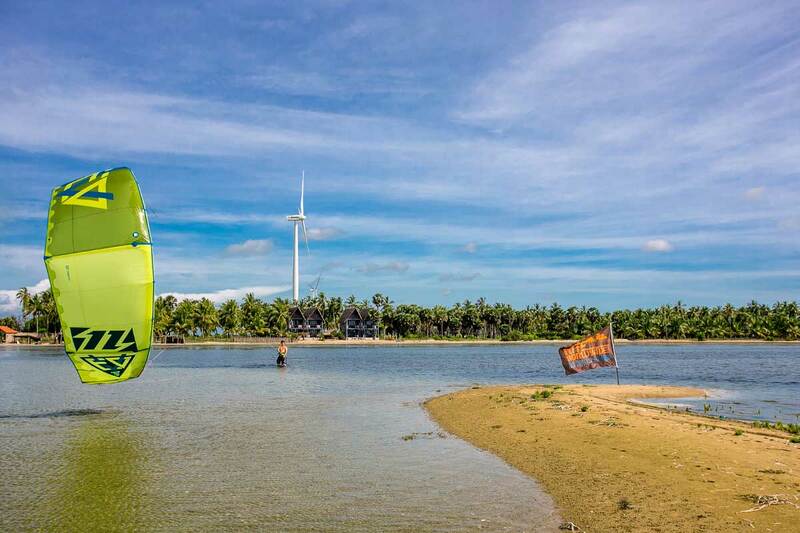 And halfway up the bay is the KiteWorldWide partner kitesurfing center. The Riad, an old Moroccan townhouse, has 6 rooms, which are exclusively reserved for KiteWorldWide guests. Live together with other kitesurfers from around the world, in a unique and familial atmosphere. Together with you, our KiteWorldWide Guide who also lives in the Riad. He’s there for you around the clock and shows you the most beautiful corners of Essaouira. 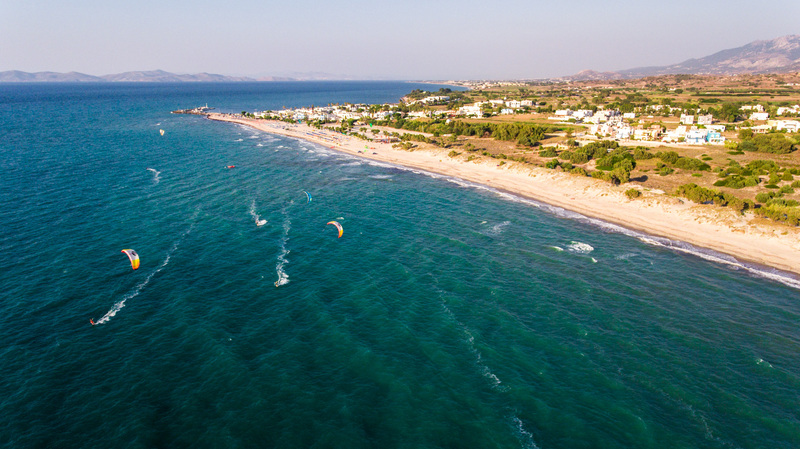 + New in 2019: The first kiters house on Kos! 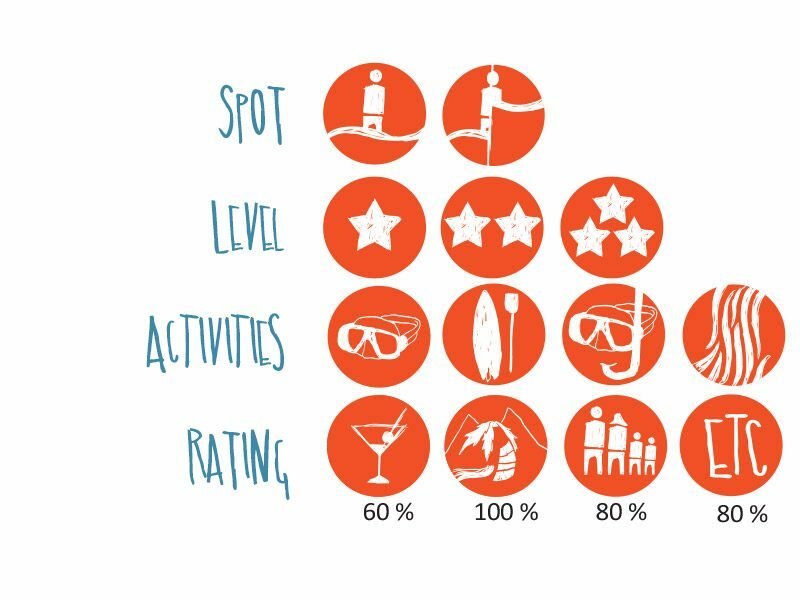 The kitesurfing spot in Mastichari on Kos offers, in combination with the special and exceptionally professional concept of schooling and constant wind, the perfect conditions to learn to kitesurf or to improve your level. 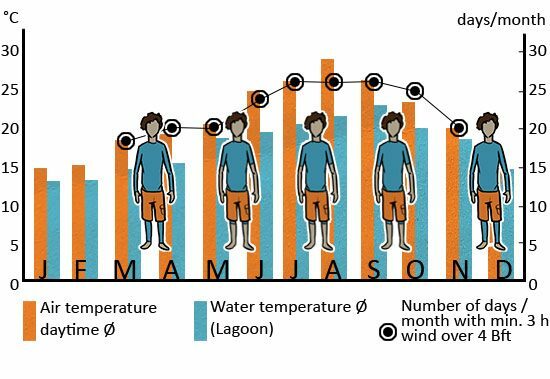 However, if there is onshore wind you need to body drag a few meters to start your session. 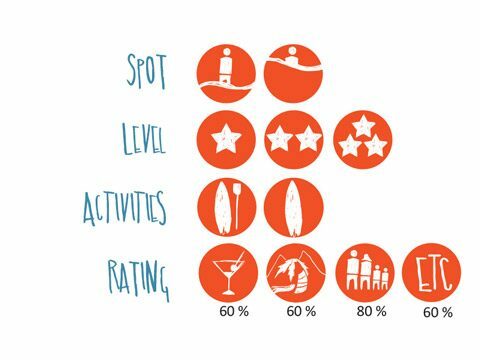 The spot is located directly on a wide sandy beach and offers a 400-meter area for your exclusive entrance. The KiteWorldWide House consists of eight studios and one community terrace for evening barbecues or just for relaxing after long sessions on the water. One of the biggest flat water lagoons in Europe. The lagoon offers flat water, knee and waist high throughout, this is Lo Stagnone from Marsala! 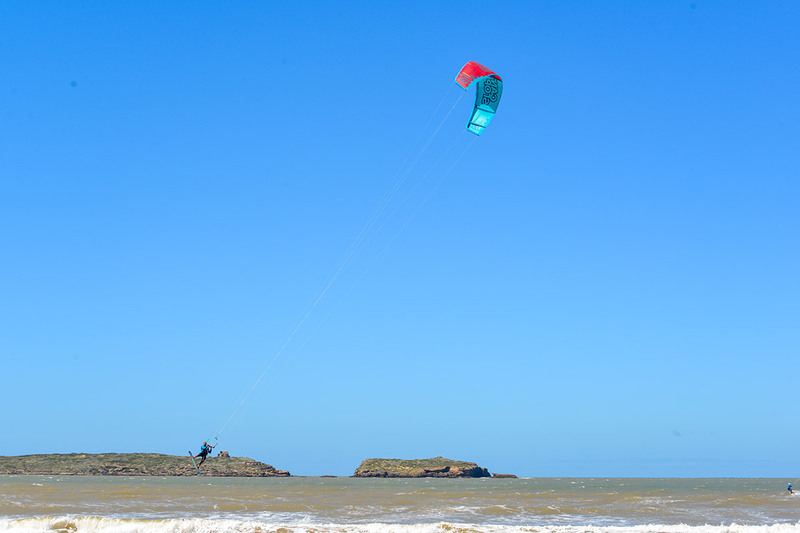 There are two different wind systems, both suitable for kiting – and one of them is always on! 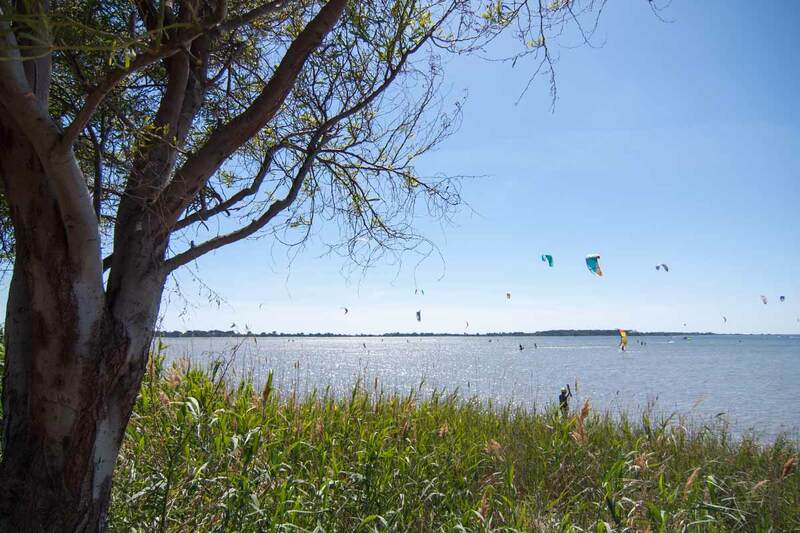 At the northeastern end of the lagoon, you’ll find Santa Maria and the kite area. At this point, both wind directions are kiteable. 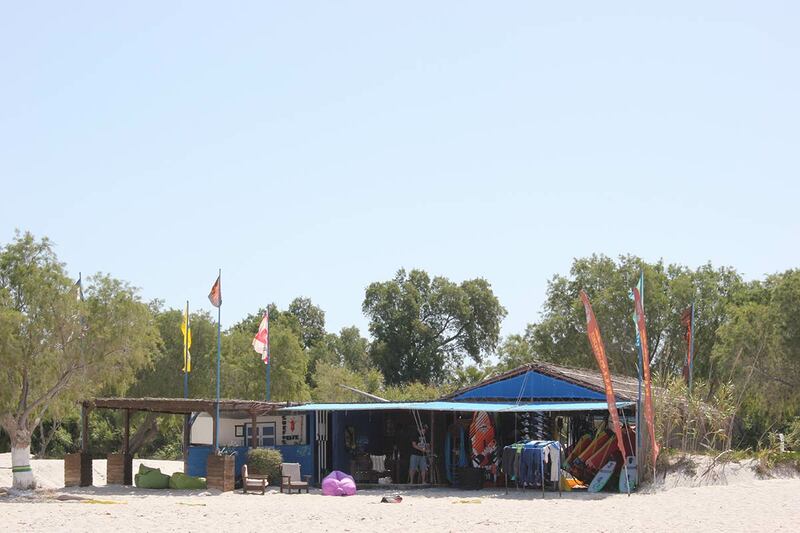 A complete kitesurf infrastructure, consisting of a wide green area for setting up the equipment, launch and landing area, showers, storage, and a restaurant. Everything is covered with the Kitepass, which is included in all KiteWorldWide packages. 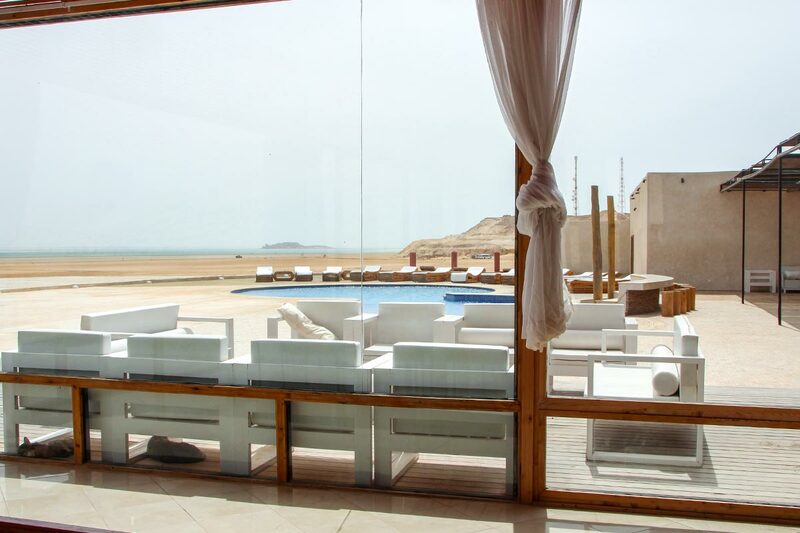 The beautiful and modern Santa Maria Beach hotel opened its doors in April 2015. It is located right behind the kite apartments, only 80m away from the spot. All rooms have a view over the lagoon, so you know instantly what the wind for the day looks like. 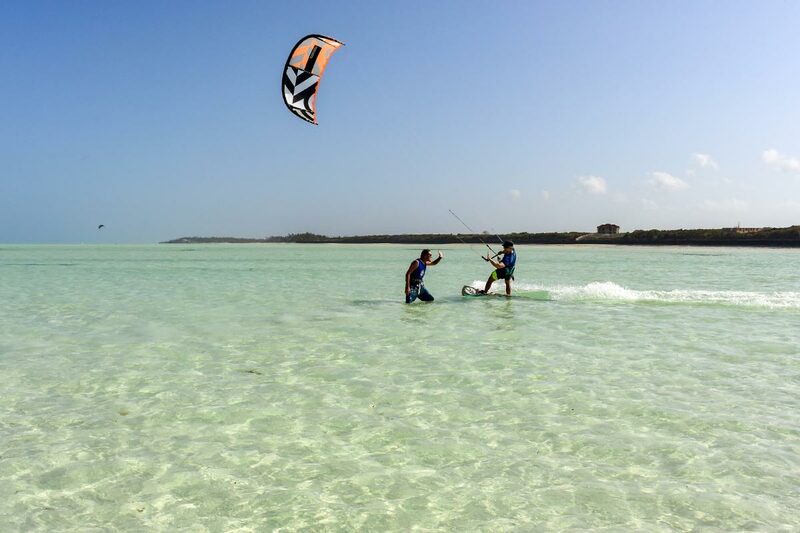 This exclusive kitesurf spot is located directly in front of our lodge on the east coast of Zanzibar in Jambiani. It provides perfect conditions for beginners, advanced riders and freestyler. Here, a 2 km long sandbank forms a large shallow water lagoon, a perfect place for our lessons and training. 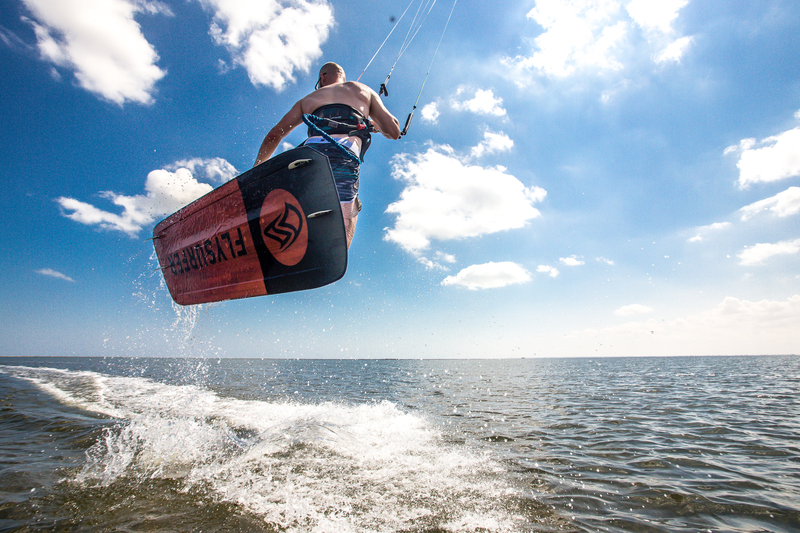 We use equipment from CORE Kiteboarding and ION gear. The Red Monkey Lodge Zanzibar/Jambiani is on a beautiful, small beach surrounded by forests. Since the early December of 2012, it has been fully renovated and is under new German-Italian management. The beach, which is also our kite spot, is directly in front of the lodge. You can literally go straight from your bed to your board. 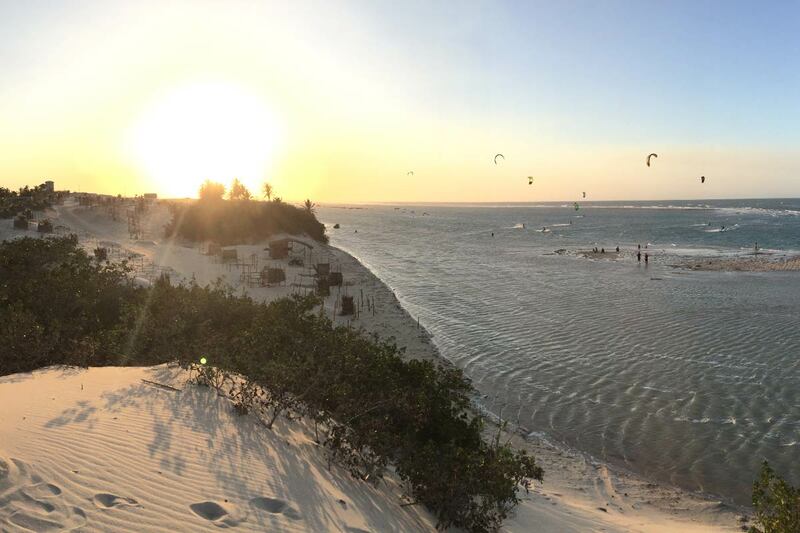 This really is a kitesurfing paradise: one of the best shallow water spots with the most reliable and strongest wind in Brazil. 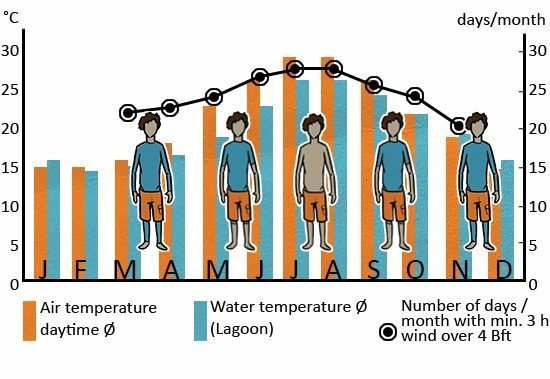 The wind blows constantly from June to the end of February and makes sure that you’ll have nearly endless kitesurf sessions. 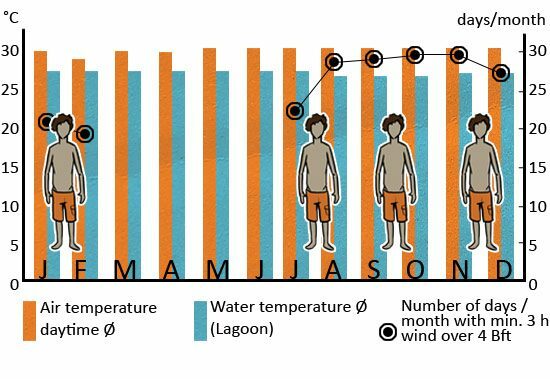 When the spots around Fortaleza “lose the puff” in December, you’ll still have enough wind in your kite here for another two months. The spot is located right next to your accommodation and on the mouth of a river. Even at high tide, you can find enough shallow areas where you still can stand. You’ll have an unimaginable amount of space to cruise around and try out new jumps. The area of the KiteWorldWide Pousada is divided into two sections. The Pousada section is located approximately 100m from the beach. Here you’ll find the pool, the restaurant, and the community areas. In the wide palm garden of the Pousada, you’ll always find a quiet spot to relax but also like-minded people to chat if you feel like it.